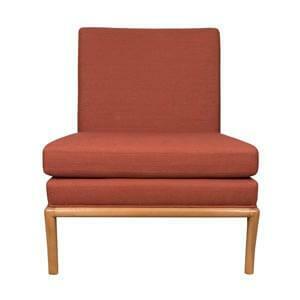 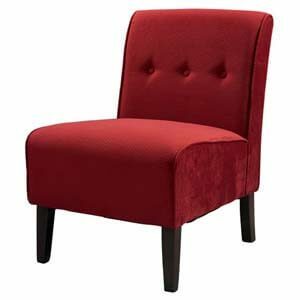 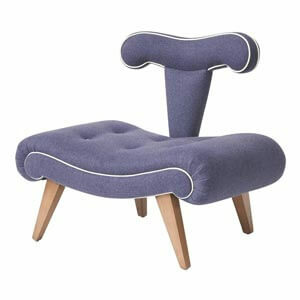 A Midcentury Modern aesthetic a functional low seating red slipper chair is the ultimate in choicest furniture. 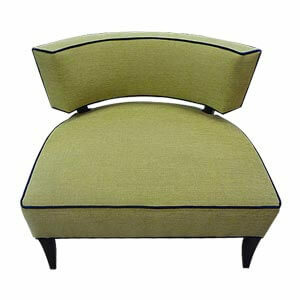 This particular one comes with plush upholstery on a box frame. 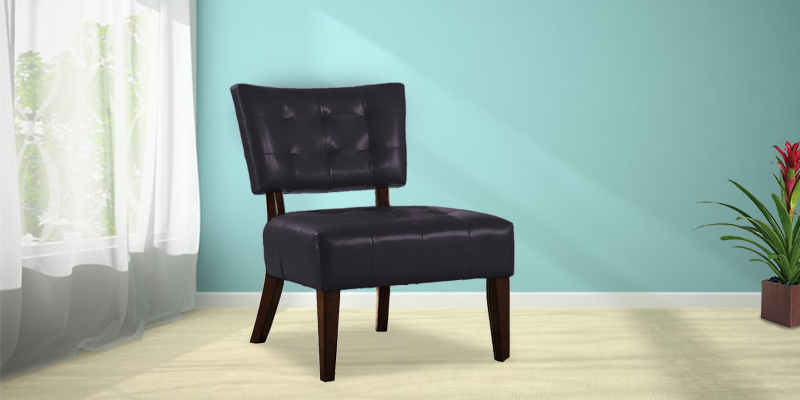 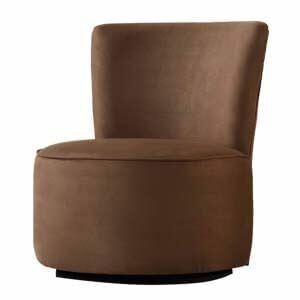 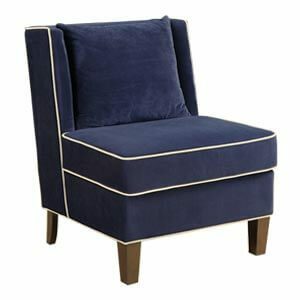 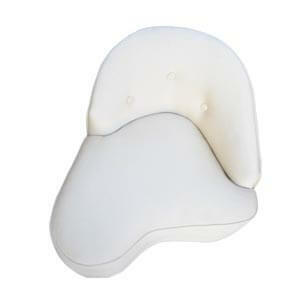 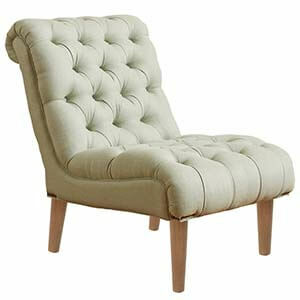 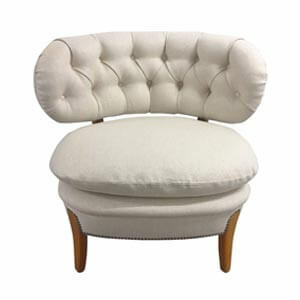 While the padded sat and curved back provide support the tuck padding adds a hint of glamour that goes a long way. 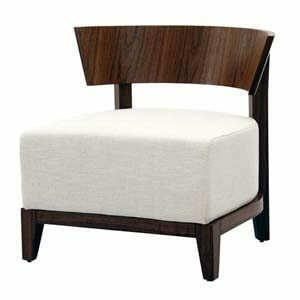 The angular legs and back support in wood is the retro appeal. 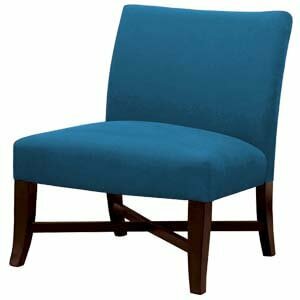 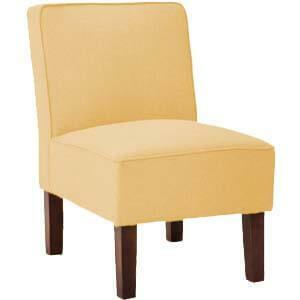 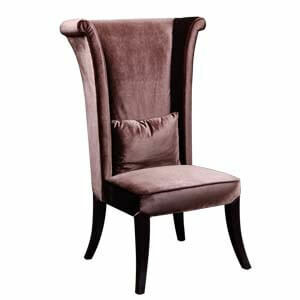 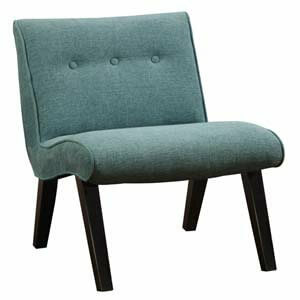 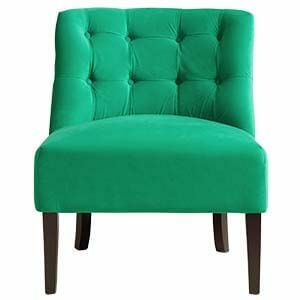 Each chair is handcrafted and hand upholstered to ensure ultimate value for quality.